← Check out todays progress!! And…our old house got listed today!! 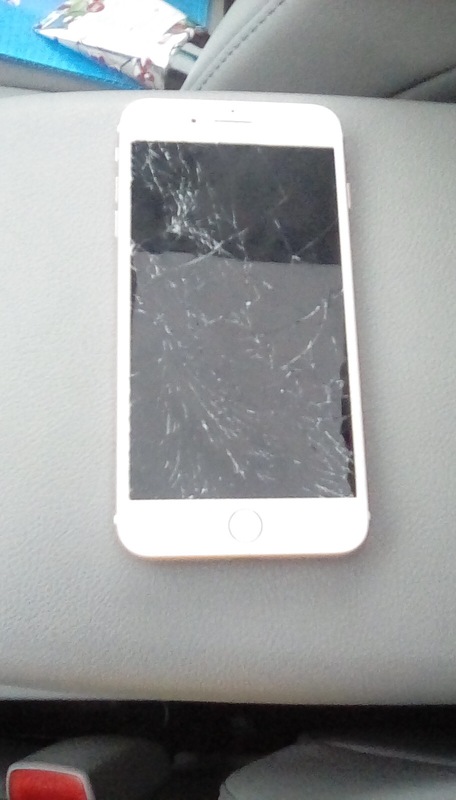 Oh…and Pam broke her iPhone that was 4 days old.